Apple skews towards featuring apps that are visually stunning and centered around pictures (with a requirement for a great icon to boot), family friendly and also free. 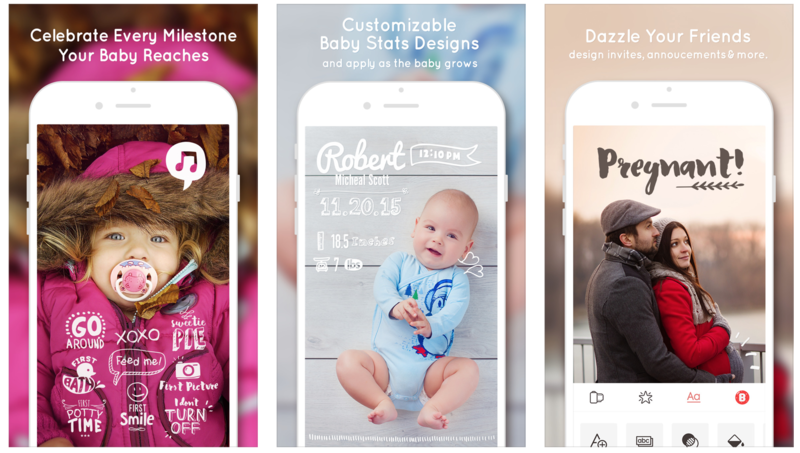 Apple does feature some apps that solve a need, but moreover focuses on apps that encourage users to be creative, social or to explore the world around them. 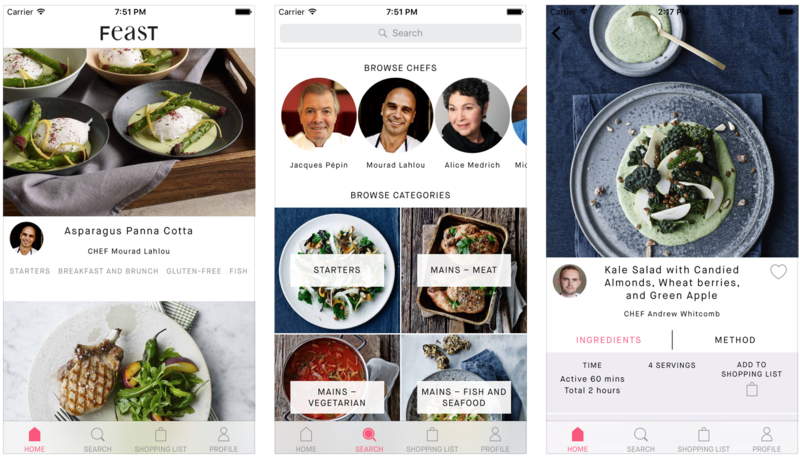 Updating an app with additional functionality or adopting new technology can boost your chances of being featured if you missed out during launch. Getting press is vital for being featured, and optimizing your app for multiple languages can drive up your overall visibility. 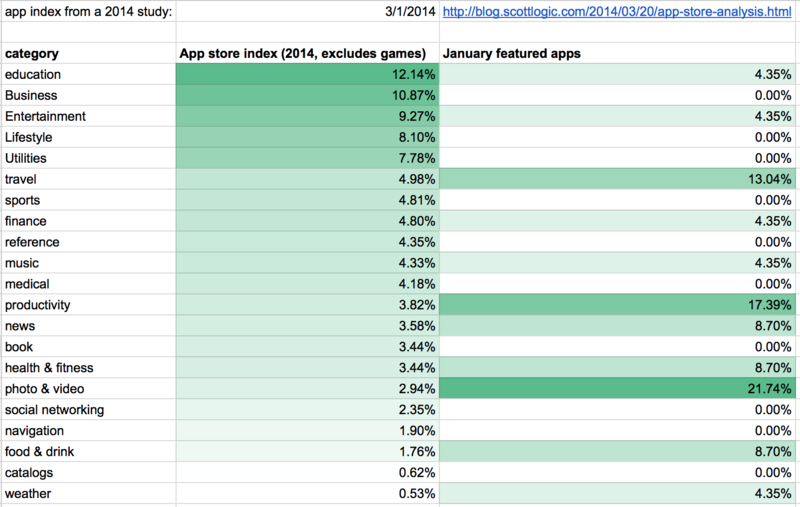 Making a universal app can’t hurt but isn’t strongly correlated with being featured. One of the more surprising facts was that 52% of featured apps supported onlyiPhone, with less than half (43%) optimized for iPad users as well, and only 9% (two apps) supporting WatchOS. The distribution of apps that were featured did not follow the distribution of apps in the app store (2014 app distribution data). Photo and video far over-indexed (22% featured vs 3% total), as did productivity (17 % featured vs 4% total) and travel (13% featured vs 5% total). 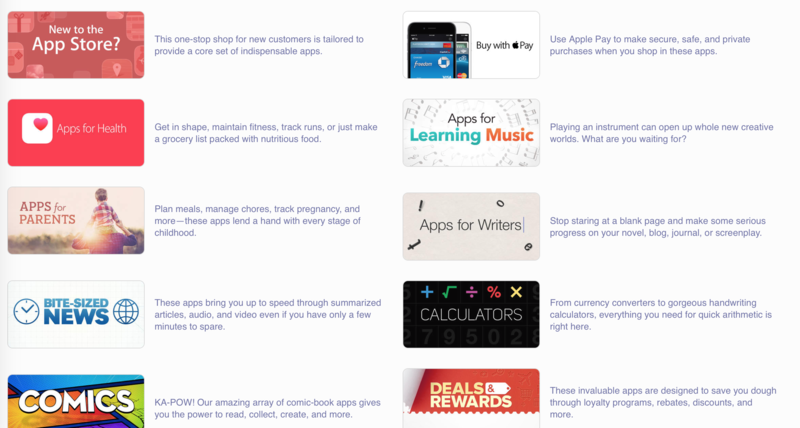 The list is naturally a collection of some of the most well-loved products: these 23 apps racked up a whopping 6,328 features worldwide (App Annie data), with a simple average of 4.6 features per day each app was live. 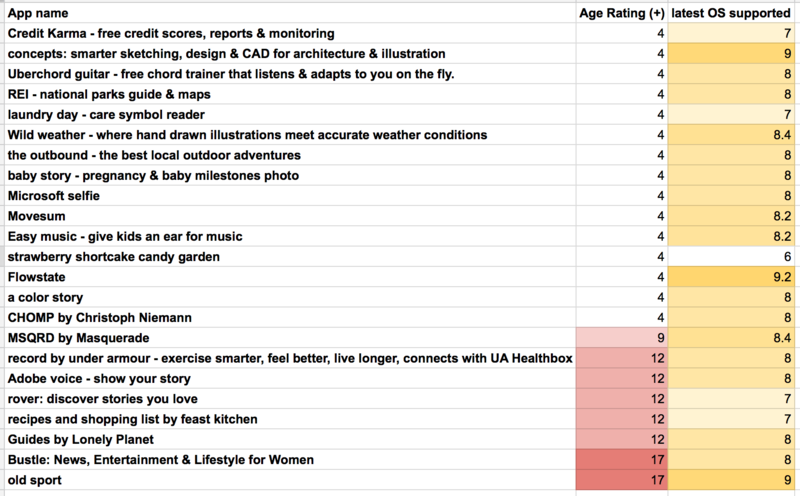 Two apps in particular took the featured cake: Easy Music, at 40.2 and CHOMP, at 24.9 features per day live. 39% of apps were also editor’s choice honorees. The simple average rating was 4.3 (minimum 3), with a simple average of 6 ratings per day live. 3 of 8 added 3D touch functionality and another added 3D touch in February. 2 of 8 added support for additional device types. On average, each developer had released 8.3 total apps (43% had only 1 app in their developer account and only 39% of apps were made by public companies or funded startups). the average Instagram following was 266,549.
the average Twitter following was 567,120.
the average Facebook following was 781,708. Naturally, all apps had a visually appealing icon as well as great UI design. 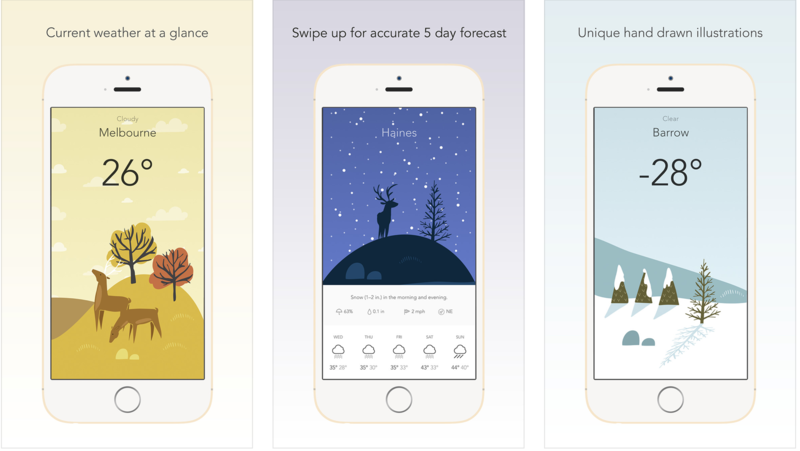 Being a good looking app is so important that, in a sense it put very simple apps like Old Sport on equal footing (that is: featured for January) with other apps that pushed the limits of technology like MSQRD or Concepts. This indicates that finding the right UI designer is one of the most important decisions an app team can make. Even the fact that a few of the beautiful apps still had bugs underscores the overwhelming importance of UI design to Apple. The only design exception was REI, which did not mimic Apple aesthetic, but did make prodigious use of big images (though the REI app’s “rustic” look is on brand with REI’s style). This need to focus on creating an excellent visual experience in the app was also a common sentiment from the app developers I talked to. 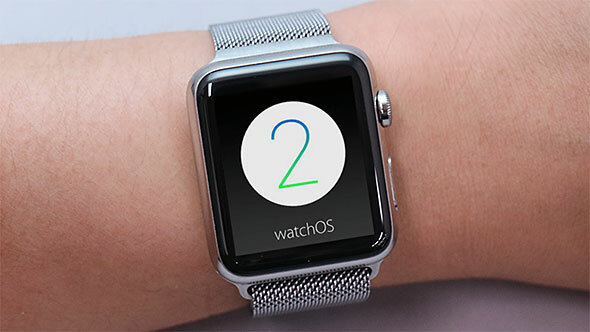 Apple seems to value fun, cultural and humanistic influences over solving a need. Only 22% solved a need (e.g. credit karma), whereas 45% helped users to exercise creativity (e.g. Flowstate), 17% were just plain fun (e.g. Microsoft Selfie) and 17% encouraged users to physically interact with the world around them (e.g. the Outbound). 30% provided curated content to users, with nearly all providing at least an option for (if not entirely focused on) content sourced by experts. 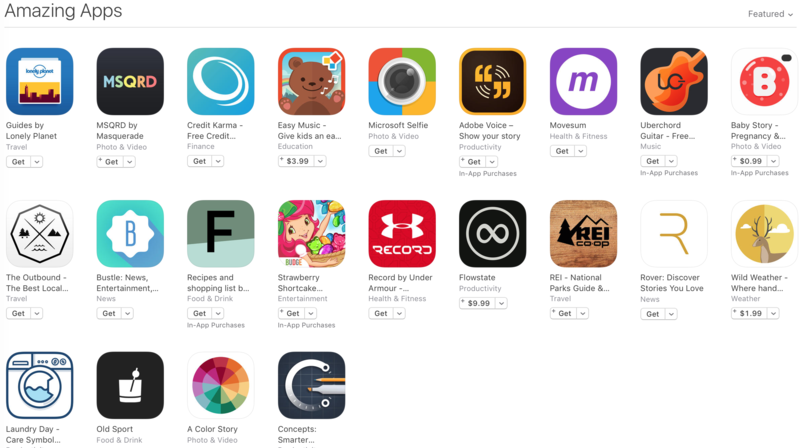 While some members of January featured app teams had worked on apps that were previously featured, others did not; but securing press for their latest app when launching seemed to be a critical component helping push the cause to be featured, as well as being featured in other, smaller features of the app store before being exhibited for a bigger featured post such as the monthly apps list. One final thought (albeit somewhat contradictory to the tone of this article) is that the featured spot didn’t seem to have driven that much noticeable change for several of the apps honored, judging from reviews. 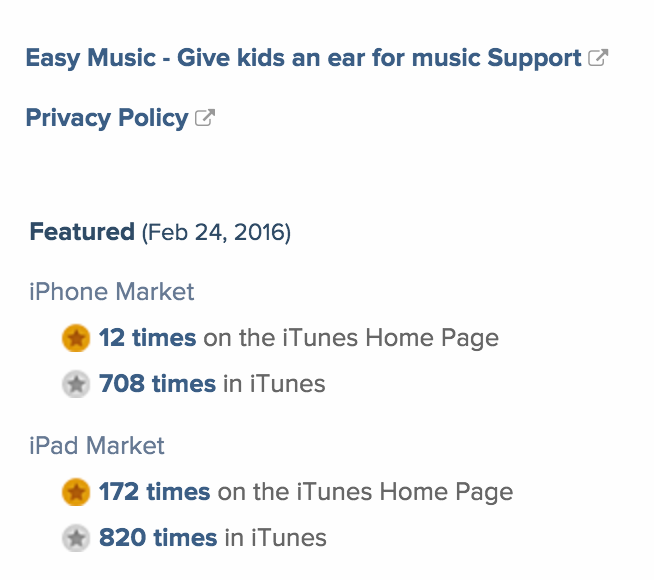 Easy Music, despite being featured 1,727 times across the world including by the Apple editors still has only received 28 reviews as of writing this (2/23/16); granted, it is $3.99. Movesum, which is free and was featured 40 times also including by the editors themselves, has only 5 reviews. Both received an “F” ranking from ASO tool Mobile Action. This goes to highlight the challenge for app teams, who nowadays need not only to build a killer, beautiful app which is capable of being featured, but also partner with a venerable app marketer in order to drive growth and sustain results. That’s all for today, folks. Thank you for reading along and thank you Wild Weather and Feast Kitchen teams for the comments! Incipia is a full stack mobile agency – we design, develop and market mobile apps for startups and corporations. Visit Incipia for more information.